Most of us have a compulsive habit of daily hair washing, accompanying a daily bath or shower. It seems legit—without the daily wash your hair goes limp, looks flat, and sometimes takes on an oily shine. Your first impulse is to wash it so it looks better. Most hair professionals don’t see any problem with washing daily. So, they say, if your sebaceous glands produce excess oil, if you sweat a lot, or your hair is very fine, then go ahead and wash every day. However, what they don’t tell you is this: That daily washing will, in effect, trap you into a vicious cycle. The more we wash our hair, the more sebaceous oil is secreted to compensate for the loss. The more oil that’s secreted, the more we wash our hair. Where did daily hair washing start? In Victorian times, women cleaned their hair with twice-daily vigorous brushings between monthly washings. They didn’t have the convenient hair care products we have today, and hair washing was troublesome and time-consuming. That began to change in the early 1900’s, when German chemist Hans Schwarzkopf opened a drugstore with a dedicated perfume section. When that business boomed, his attention turned to developing new hair care products—another lucrative new industry. It was not until the mid-twentieth century that the shower head became a universal feature in North American homes. This roughly coincided with the modern television advertising campaign, one of its most prominent products being shampoo. With the advent of both, we quickly gravitated toward the daily shower and hair scrub. Is daily shampooing good for your hair? Would we see less hair loss if we washed our hair less often? According to trichologist Dr. Apoorva Shah, shampooing hair does not lead to hair loss, nor does shampooing clog the pores that produce natural hair oils. But what does your personal experience tell you? On the day I wash my hair, I do lose more hair than usual. I'm sure that has been you experience as well. Maybe shampooing doesn’t lead to increased hair loss, but it’s likely the case that the more often you wash your hair, the more hair you’ll lose in a given month. I tried washing every three or four days. This does take some months to adjust to. But adjust you will. 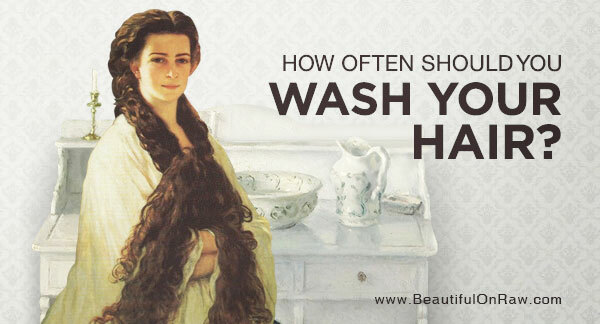 So how often should we wash our hair? After decades of compelling the daily use of shampoo, hair experts now recommend that we shampoo up to three times a week, depending on hair type and condition. 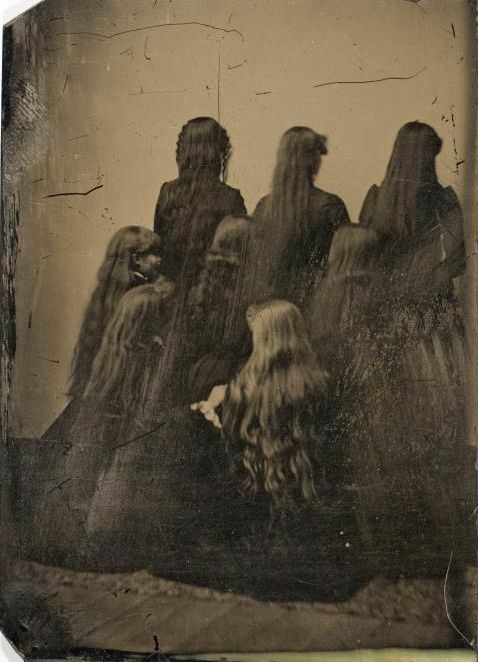 Eastern European women, traditionally, didn’t cut their hair. They wore their braids thick and long. They washed hair only a couple of times a month with rye flour, rye bread, or with water mixed with birch tree ash, and they rinsed with water infused with herbs. Women used combs made of natural materials to run through their hair daily. 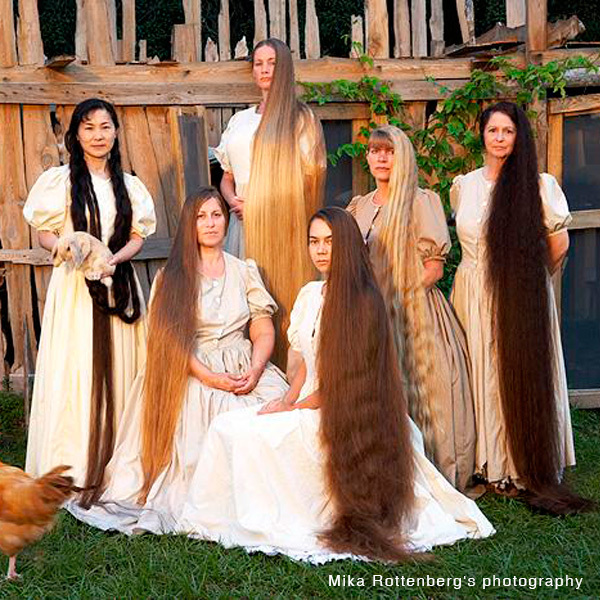 They performed these rituals with reverence, and their hair grew healthy, long, and strong. 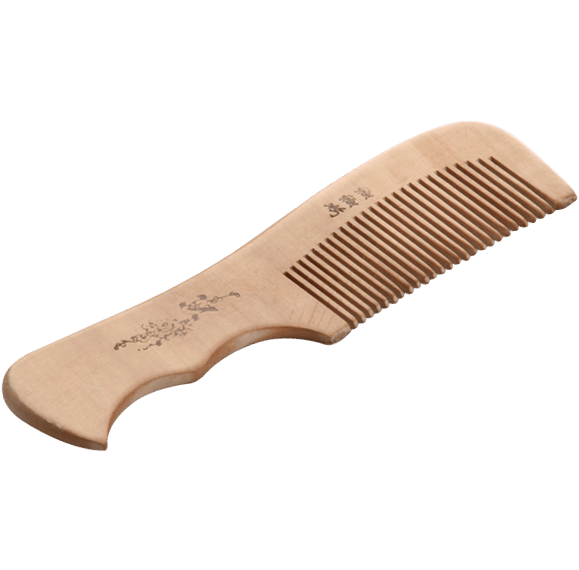 Learn more about our Peach Wood Combs here. If you now wash your hair daily, start doing it once every two days. Your body will adjust to this new schedule sooner than you think, and both days your hair will look good. It will start producing less oil since you are not removing it daily. Slowly transition to washing once every three days. Carry on with this regimen and strive for just once a week. Take small steps toward this goal, and you will reach it. Breaking the daily hair washing cycle will cause some untidy oily hair for a few weeks before you see the light at the end of the tunnel. If you persevere—count on several weeks or months of adaptation time—you will be rewarded with thicker, healthier looking hair, requiring cleaning only once every few days… or even once per week. Prepare to wear your hair up more often than you otherwise would, as in pony tails and buns, wear bows and barrettes. Work out your own solutions, and have fun doing it. Shampoo for oily hair.... Some specialists would say that’s precisely the way to go. The trouble with this? It strips most oil from the hair, prompting the sebaceous glands to produce still more oil to compensate, thus keeping you chained to daily hair washing. Healthy hair comes from inside and out. Don’t underestimate the healthy diet as a foundation for your healthy hair. 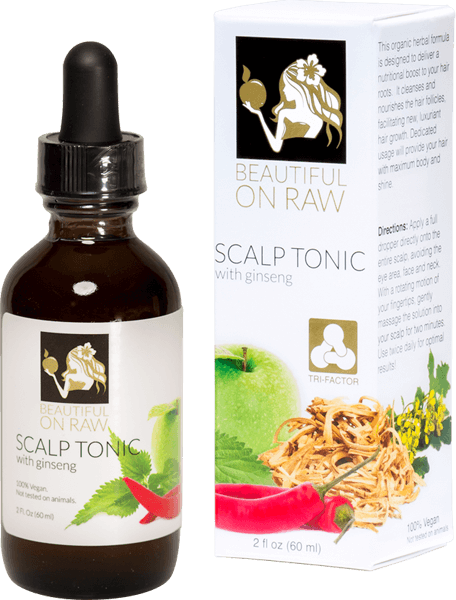 Read the article: Hair Loss and How to Re-Grow Beautiful Hair. Bottom line—wash your hair less often. Daily washing is way overrated—always has been. It dries hair, making it more prone to static and breaking. Hair, if you give it a chance, will self-clean.